Protection of your family home or business premises is of paramount importance to us and should be to you. It’s usually a requirement on insurance policies and even a legal requirement in some commercial businesses. As a fully accredited security systems installation company in Dorset, we can help with your fire detection or security protection needs. We’re rigorously assessed against the SSAIB criteria and maintained by regular and ongoing audit of operations and inspection of installations. Fast service, competitive price. Call today on 01202 743231. Dorset is one of the most picturesque parts of the country; is home to the Jurassic Coast, borders four counties with a population of over 400,000, and is home to over 30 museums. Sandbanks in Poole is one of the country’s most exclusive locations to call home and with miles upon miles of sandy beaches, you can see why. Poole Harbour and Poole Quay is a stone’s throw away from our headquarters and having recently acquired the customer base of a company in North Dorset and Wiltshire, as an alarm company in Dorset, we’ve now extended our reach intruder alarms, fire alarms, CCTV systems and door entry systems proudly protecting homes and business in the county. 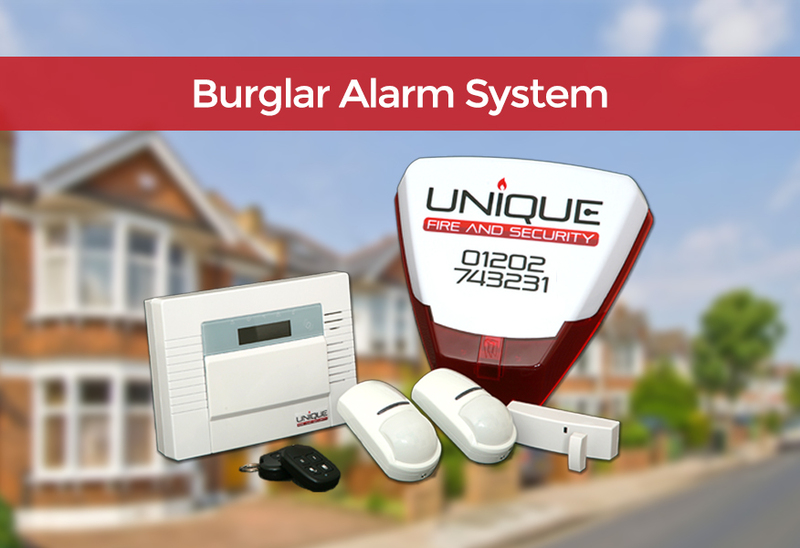 Visit Alarms & Security UK Directory for installers of burglar alarms, security shutters and CCTV in the UK. 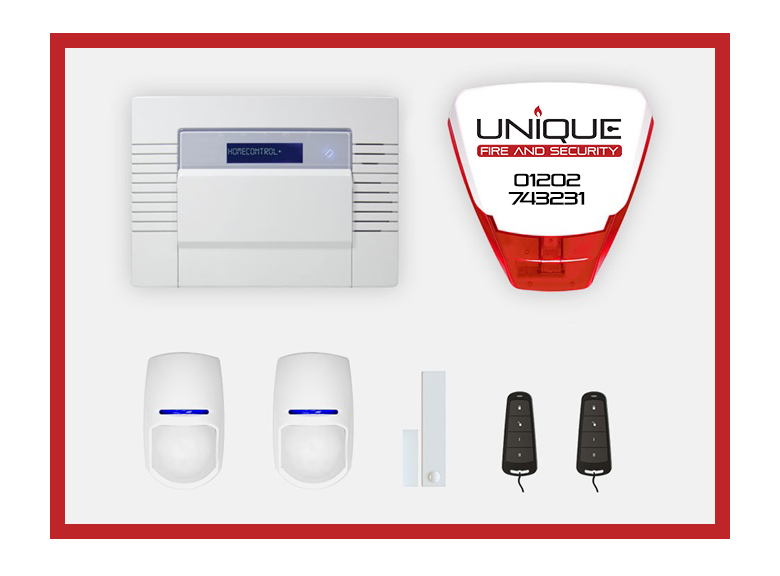 With SSAIB accreditation for our burglar alarm system installs, repairs, and maintenances, have confidence in Unique to provide the most suitable options for competitive prices. Our burglar alarms can either be wired in when there’s a high number of detectors needed – this usually occurs during renovation or at new build. Otherwise, our popular systems for intruder detection are the secure alarms that are wireless. 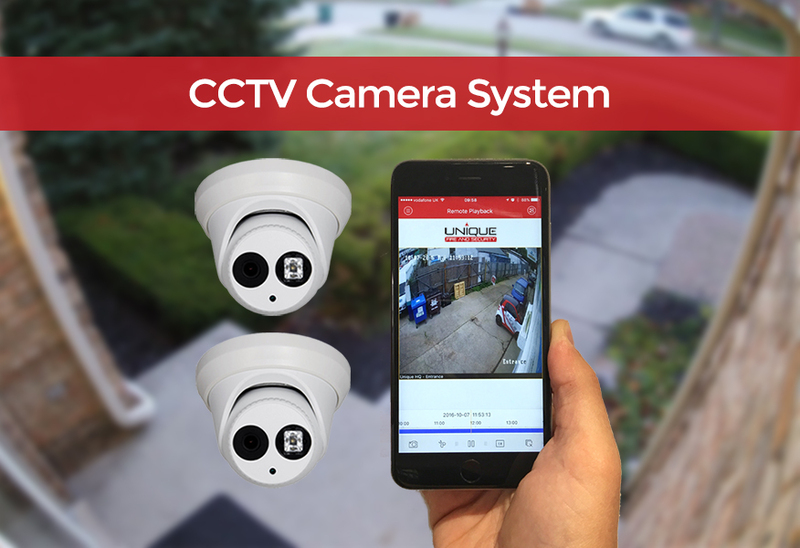 When it comes to CCTV Cameras in Dorset, we’ve been installing the latest IP CCTV systems that are far superior to previous analogue counterparts. These have high definition picture and high secure cloud recording so you can watch the live recording or playback previous events online via your computer or smart phone. We install, maintain, and repair systems for homes and business across the south. Why choose an SSAIB approved company?